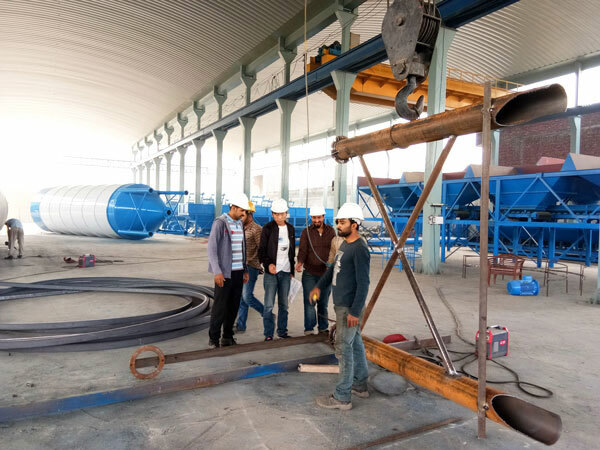 Ready mix concrete plant for sale is used to produce concrete in bulk, which has high automation degree and mechanization. It is very suitable for large scale concrete production project, its stable performance can help user do long-term project. What is rmc plant? 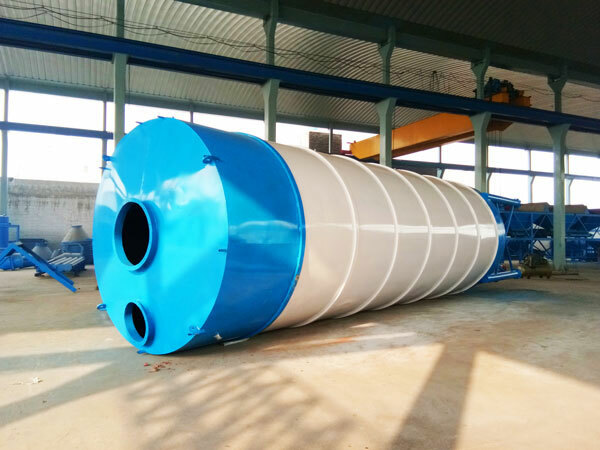 It is to mix cement, aggregate, water, additive and mineral admixtures into ready-mix concrete, then concrete transit mixer will convey these concrete to construction site. 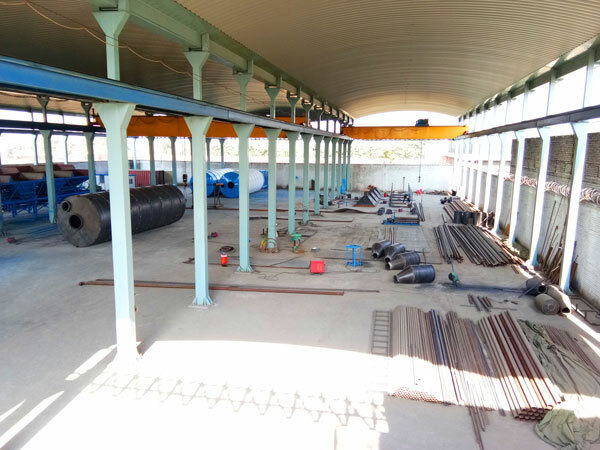 We mainly have HS25, HZS35, HZS50, HZS60, HZS75, HZS90, HZS120, HZS180 and HZS240, among them, HZS25-HZS75 are skip hoist type ready mix concrete plants for sale, HZS60-HZS240 are belt conveyor type transit mix concrete batch plants. 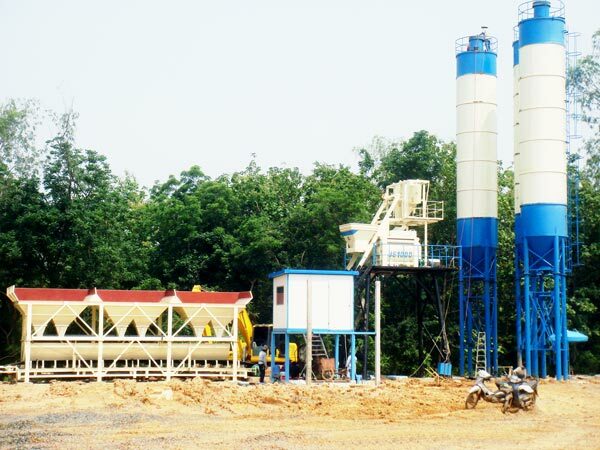 There are two definition to classify small ready mixed concrete batch plant: capacity and volume. According to capacity, it is obvious, you can choose HZS25, HZS35, HZS50, HZS60, YHZS25, YHZS35, YHZS50. According to the volume of rmc concrete plant , in other words, take land occupation into consideration, if your project are limited by site limitation, you can choose HZS25, HZS35 and HZS50. 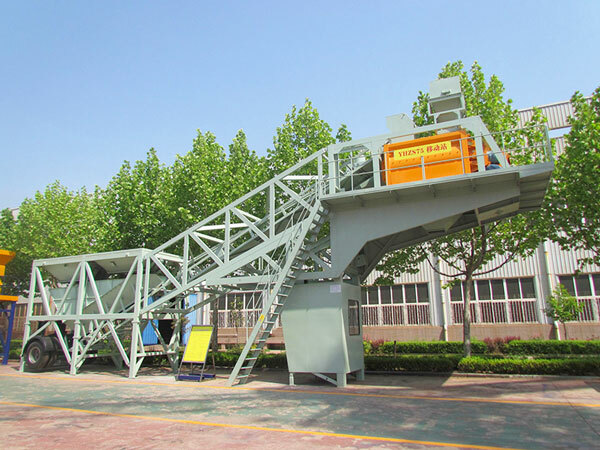 because these three types small rmc plant have characteristics of small land occupation, aggregate loading is by hopper, not long belt conveyor. 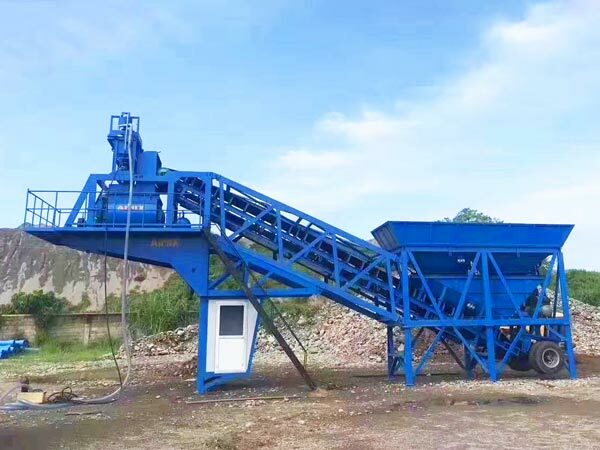 Our mobile ready mixed concrete plant for sale is very convenient to move from site to site, also can be named portable ready mix plants, because they are with tyres, aggregate batching machine and belt conveyor are in a complete unit, there are tyres on batching machine, only a tow truck, can deliver the mobile rmc plant into another site. 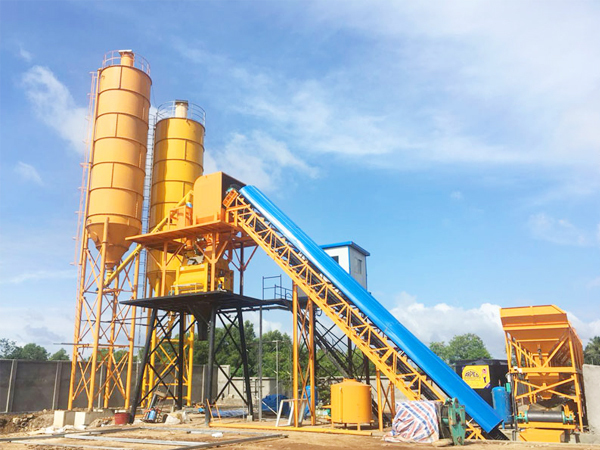 If you want to choose a reputable ready mix concrete plant manufacturer on the market, there are three ways you can to have a try. 1. 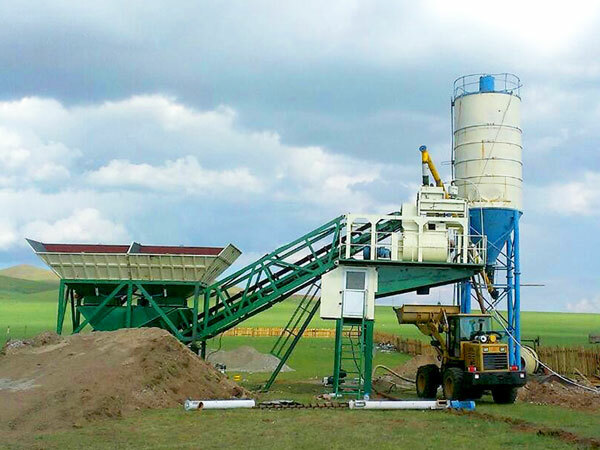 Search online for China ready mix concrete batching plant for sale. 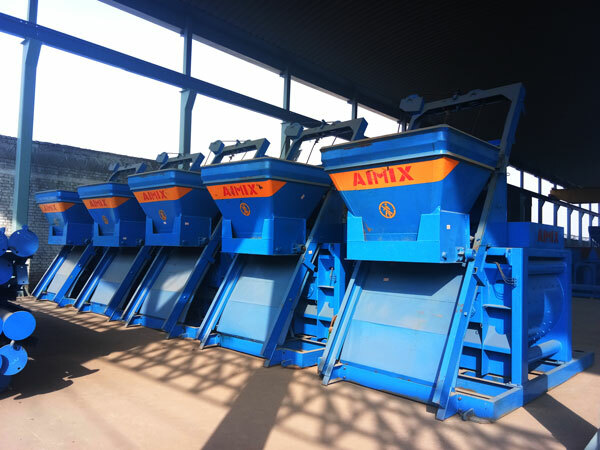 There are many ready mix concrete plant manufacturers in China, we AIMIX GROUP CO.,LTD is one of them, we have exported more than 30 sets readymix concrete plants to foreign country, such as, Indonesia, Bangladesh, Pakistan, Philippines, Uganda, Uzbekistan, East Timor and Sri Lanka, etc. You can ask our sales manager for more cases for reference. We also welcome you to visit our factory in China, Philippines, Uzbekistan, Pakistan, Sri Lanka, etc. 2. Find local ready mix plant manufacturer. You can pay a visit to your near rmc plant manufacturer, to see their real factory, production procedure, after-sales service, etc. 3. 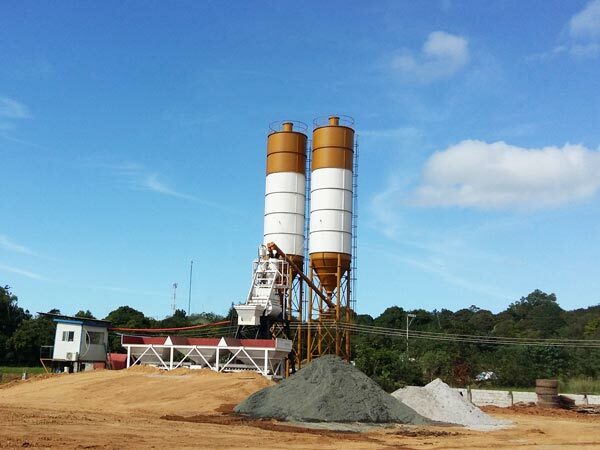 From ready-mix concrete plant for sale users. You can do a research about after-sales comment, their real user experience will help you choose a right manufacturer and right plant. In addition, you can get some price comparison, it is beneficial for you to negotiate a reasonable price. 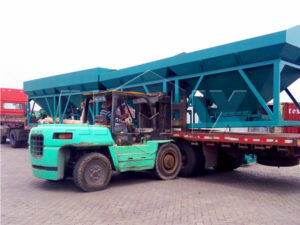 All of users want to know cost of investing transit mix concrete plant, actually, in addition ready mix concrete batching plant price, you may need to pay some other fees, such as, if you want to build a complete ready mix concrete production line, you need any other equipment, such as, wheel loader, concrete pump and concrete transit mixer. 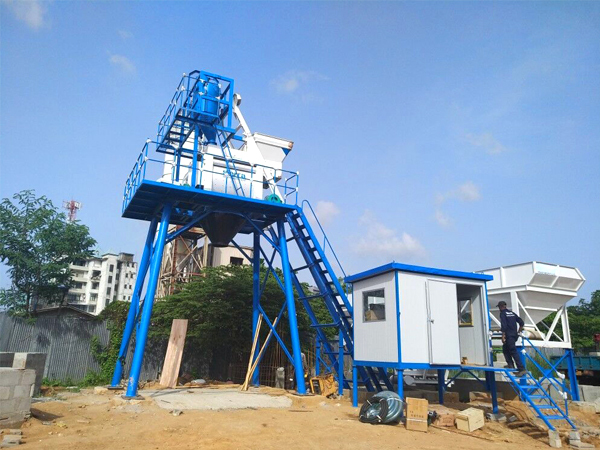 Including later installation, you need to under the fee of employing workers, but our ready mix batching plant is equipped with PLC control system, it can achieve fully automatic operation, just need one operator. 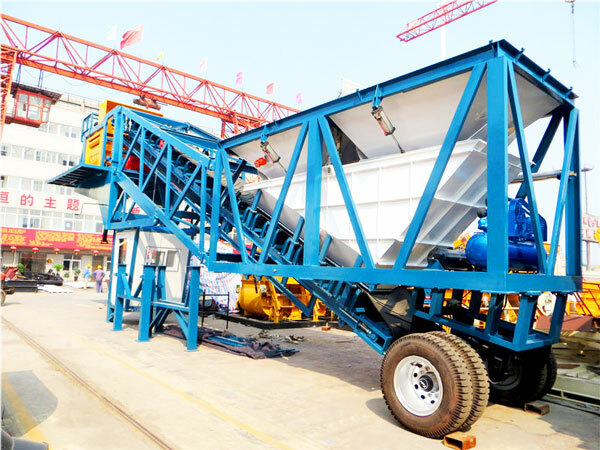 Last but not least, we will try our best to help you choose a right ready mix concrete plant, provide you with best ready mix concrete plant parts. What’s more, because we are direct manufacturer, it will be very cost-saving, therefore, choosing us to buy a ready mix plant will be your ideal choice! Contact us now!